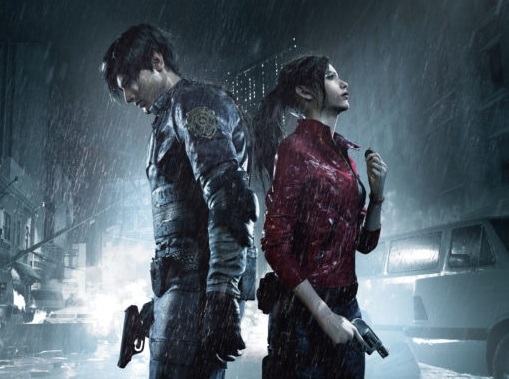 Home > Resident Evil 2 (remake) > That Resident Evil 2 remake is looking good, innit? That Resident Evil 2 remake is looking good, innit? Thanks to a couple of the bigger outlets out there and Gamescom, we've now got some really good quality visuals of the upcoming Resident Evil 2 remake. IGN got to play with Leon Kennedy, and Dengeki Online scored playtime with Claire Redfield. What is clear is that the Resident Evil 2 remake might keep the general narrative thrust of the original PlayStation One classic, but in every other way it is a complete rebuild, looking closer to a Resident Evil Revelations title than one of the numbered entries in the series. Capcom, of course, is no stranger to doing some wild things with its horror franchise in the name of experimentation, and trying to keep it relevant to a contemporary audience. Resident Evil 2 is arguably the most revered title in the entire series, however, so hopefully this remake, good at it looks, also manages to keep the essence that people have loved over many years now.